Do you remember your first summer job? I do. At 16, I wanted a job that was cool. Lifeguarding seemed like the perfect gig. I could get a tan, look confident and, of course, impress the girls. I had no idea that it would literally shape my future. One day while I was guarding, swinging my whistle and chatting with another guard, I heard someone call for help. In front of me were two children no older than 10. They were clinging to each other and inadvertently pulling each other under water. At that moment I realized my job was more than a way to spend the summer. As I rescued these two kids – they were no older then my own children are now – I realized that my skills, my dedication and my attention were literally affecting – and saving – lives. Since then, as General Manager of DHAC and director of our swim and aquatics program, I have trained over 1,500 lifeguards. I’ve watched them enter as lighthearted teens and mature into responsible adults. 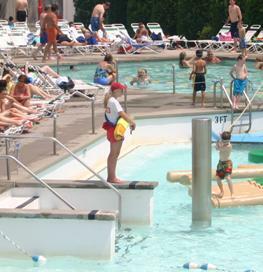 By the end of a lifeguard’s first summer, they have learned responsibility, accountability and follow through. And when they make their first save, their sense of pride and accomplishment are unrivaled. Of course, we at DHAC get as much as we give. By providing young adults with rigorous training along with a sense of purpose and community, we find and retain the best lifeguards around. That summer job your son or daughter is eyeing may just open doors that neither he or she – or you – imagined. And that is exactly what summer jobs are for. Summer camp: is it weatherproof? Sunscreen, ball caps and SPF swim shirts…keeping the sun off our kids during summer camp is a full time job! But what happens when the week of summer camp, so perfectly planned months in advance, turns out to be the rainiest week of the entire summer? Is your child’s summer camp prepared for rainy days or will your camper be indoors watching movies? Many parents do not think to ask this question until their camper has a disappointing, rainy week at summer camp. 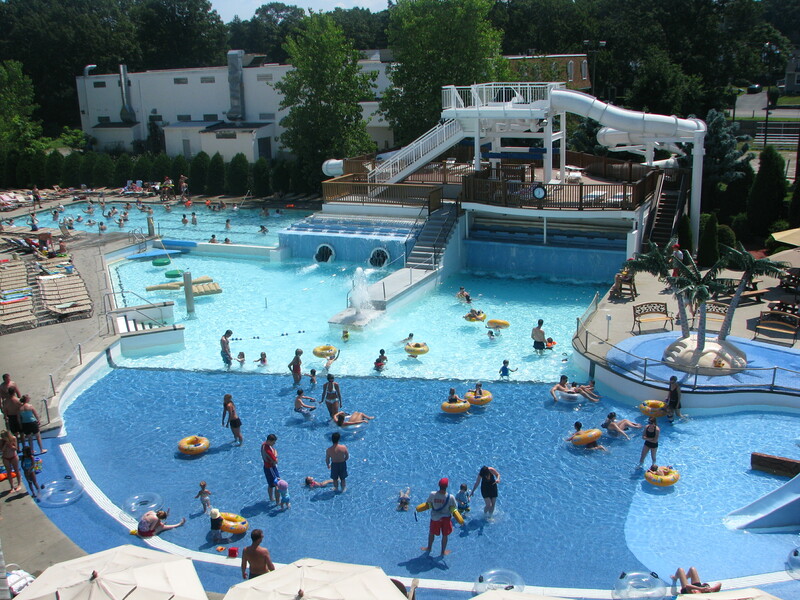 When choosing a summer camp don’t forget to find out all of the activities and facilities the camp has to offer. Think about rain or extreme heat and ask what the camp schedule is like in these situations. Choosing a camp with plenty of indoor and outdoor activity areas is best. Variety not only makes camp more fun…it makes it weather proof! 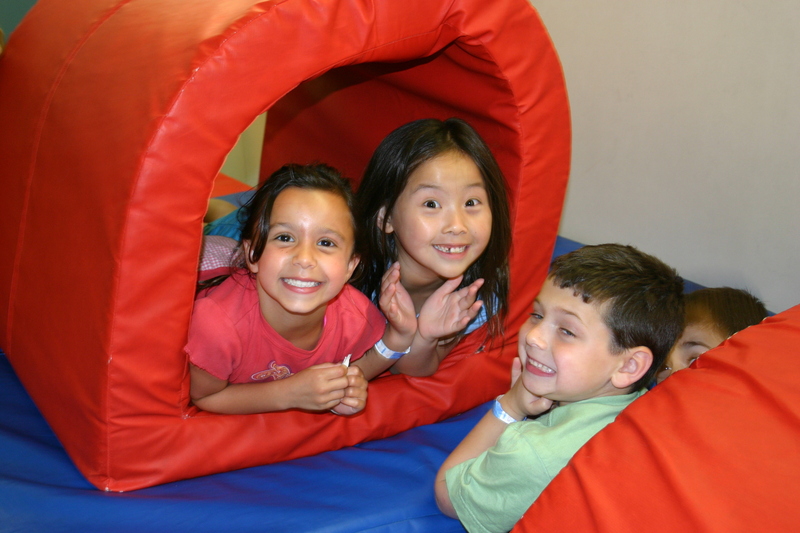 Check out The Ultimate Day Camp at Dedham Health & Athletic Complex where all our activities are weatherproof! Now that the snow has melted and we are (finally) greeted with green fields and sunshine, what will your family do with their newfound outdoor freedom? Are you planning a relaxing vacation, complete with palm trees, warm water, privacy and the occasional adult beverage? Or, are you the “on the go” type, seeking motor boats, basketball, soccer, tennis, games, and intense winding waterslides? No matter what kind of family activities your family does, don’t forget sun safety! Over exposure to the sun can cause skin damage. More than 90% of all skin cancer cases occur on parts of the body that are exposed to the sun, and people who work outdoors are at higher risk than others. Wearing of shirts, hats (uniform issue only) and sunglasses are recommended for added protection. Sunglass lenses should block out at least 80% of UV rays. Higher percentages of UV blockage are recommended. Studies indicate from 50% to 80% of a person’s lifetime exposure to the sun occurs by the age of 18. Historically, skin cancer has primarily affected older individuals. However, in recent years, physicians have noted an increase in cases among young adults. Don’t take chances! As you might imagine, my son takes swim lessons at Dedham Health & Atheltic Complex. This past week, I was beginning to think he would “doggie paddle” forever. Countless times the swim instructor had encouraged him to swim with his “head in the water, elbows high”… I just thought he wasn’t getting it. Maybe swimming is not his thing. At the end of class this week the swim instructor lined the kids up on the side of the pool. Ready…Set…Go! In jumps my son. Head down. Elbows up. Swimming Freestyle! What? Why hasn’t he been doing this all along? I was so happy that he actually had been listening and retaining all he had been taught. I guess it just takes a little competition to bring it out of him. Just like in the classroom, kids learn in so many different ways. It makes me happy that his swim instructor understands that and is genuinely excited to teach kids to swim. Because they are learning…even if they don’t always show you their best stuff. 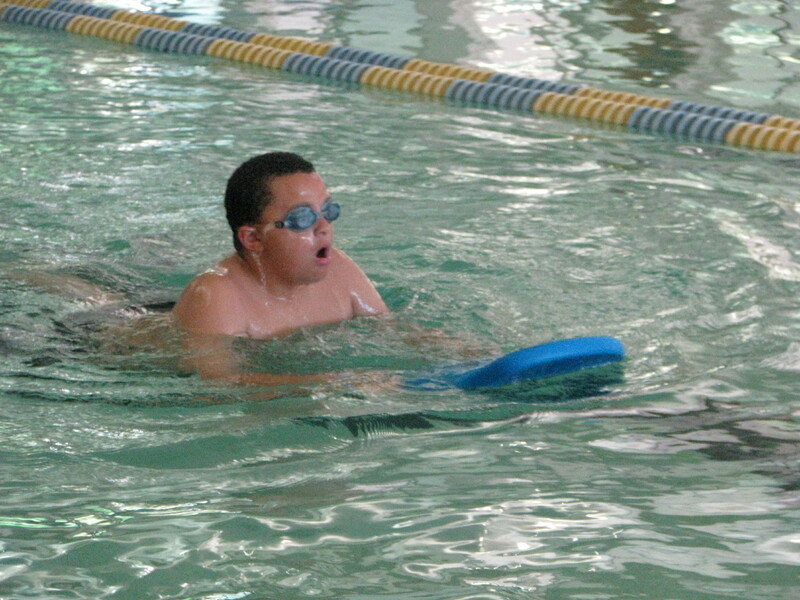 Swim lessons…Just one of the activities campers enjoy EVERYDAY at The Ultimate Day Camp! Hi, thanks so much for visiting our Blog. You might be wondering why a company that has been in business for over 30 years, decided to start a blog. In that time we have seen a lot of health trends come and go like the grapefruit diet and Tae Bo. What’s next? The thing that hasn’t changed is staying active. We want to take the chance to share our thoughts based on our experiences in the health and fitness field. We hope you find it useful and will share your experiences as well.